We want to hear from homeowners, business owners and renters. Contact Seattle Times reporter Jim Brunner at jbrunner@seattletimes.com or 206-515-5628. We want to know how this year’s unusually high property-tax increase is affecting you. The bills are hitting mailboxes in the coming days, following state lawmakers’ approval of a property-tax hike to fund schools last year. The increases vary by area, with averages of nearly 17 percent in King County, 16 percent in Snohomish County and 11.5 percent in Pierce County. 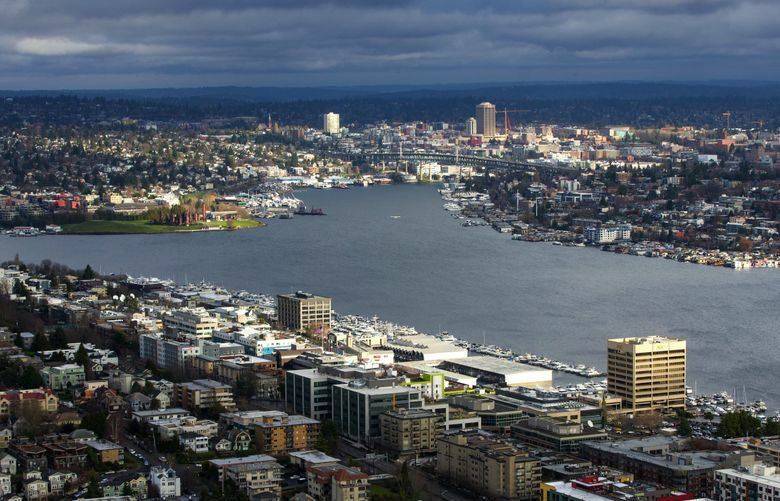 Whether you are considering an extra job, or maybe thinking about moving because of the rising fee, contact reporter Jim Brunner at jbrunner@seattletimes.com or 206-515-5628 to share your experience. We want to hear from homeowners, business owners and renters alike. Include details such as where you live, how long you’ve lived there and what you will pay because of the hike this year. We may feature your perspective in an upcoming story. Material from The Seattle Times archives contributed to this report.